Vanilla bean pound cake. Don't get me wrong--I LOVE green beans and black beans and butter beans. But I think vanilla beans might take the cake when it comes to determining the world's best kind of bean. 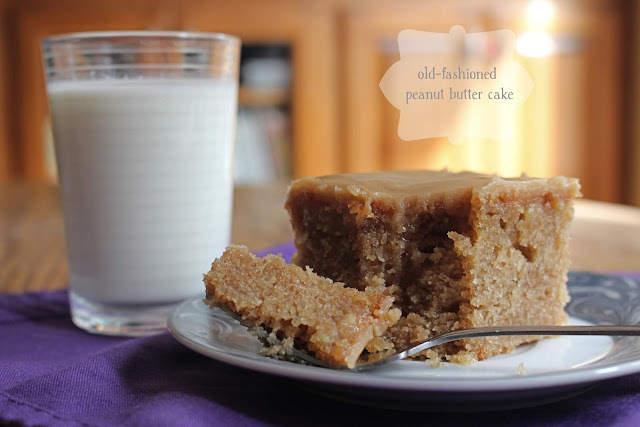 Old-fashioned peanut butter cake. I'm sure cafeteria meals have changed a lot since I was in school, but if there's one thing that I hope they haven't taken away, it's the peanut butter cake. 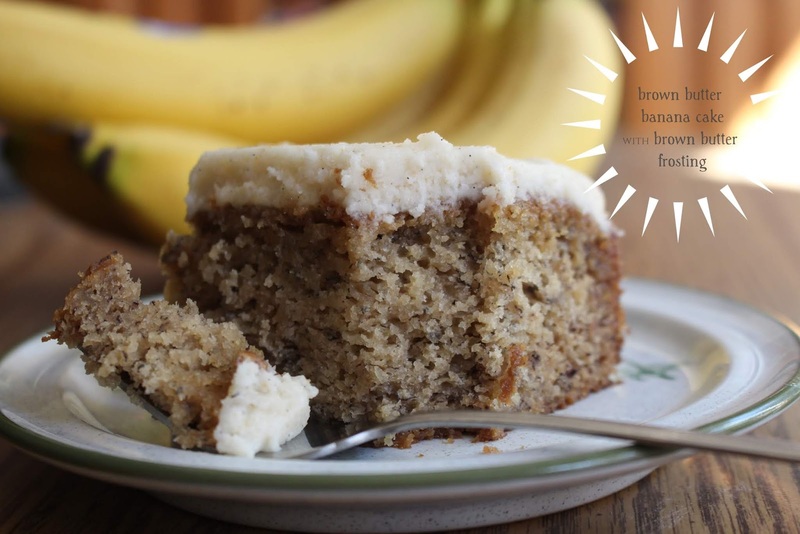 Brown butter banana cake with brown butter frosting. Brown butter is the best. It's an ingredient I've decided to try to work into pretty much anything I make in the future, and I'm fully convinced that those treats will be all the better because of it! Swirled white chocolate peppermint bark. For whatever silly reason, it seems like peppermint is really only featured during the holidays, and that's a shame! Though one of the main purposes of my blog is to keep a record of recipes I love so I can come back to them repeatedly, there are some I never make again. 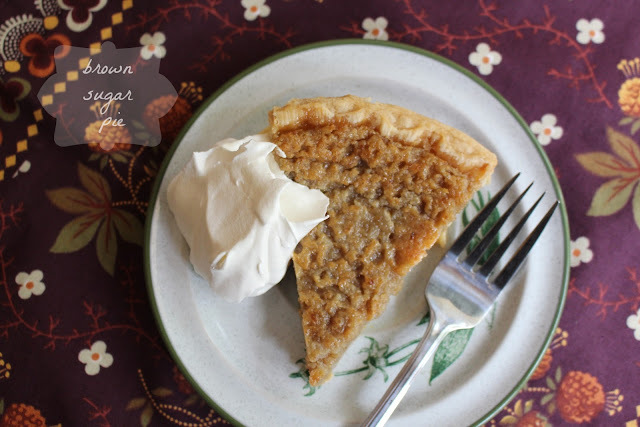 I also rarely re-post recipes, with some notable exceptions. 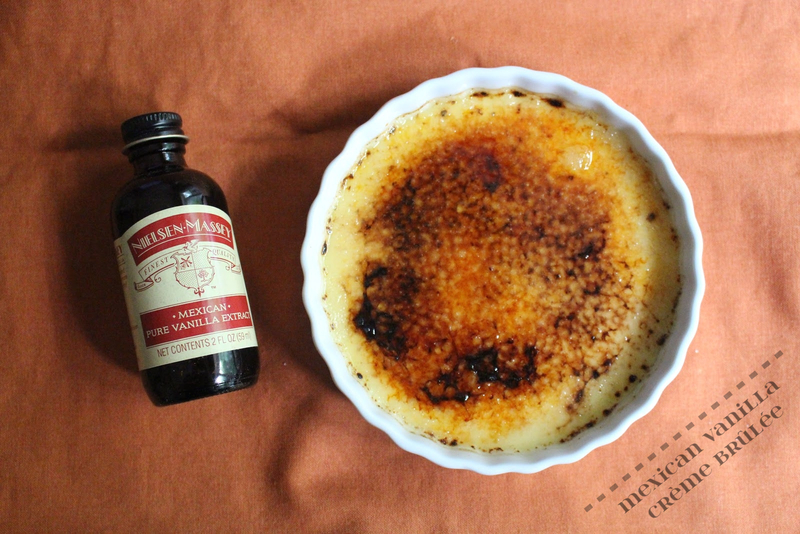 Mexican vanilla crème brûlée. My husband and I used to go out to eat quite a bit, but that has slowed stopped since Eva came along. I don't miss it as much as I would've expected. 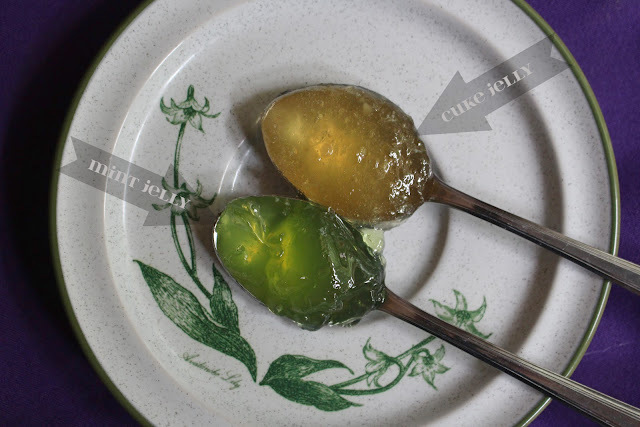 Mint jelly and cucumber ginger jelly. 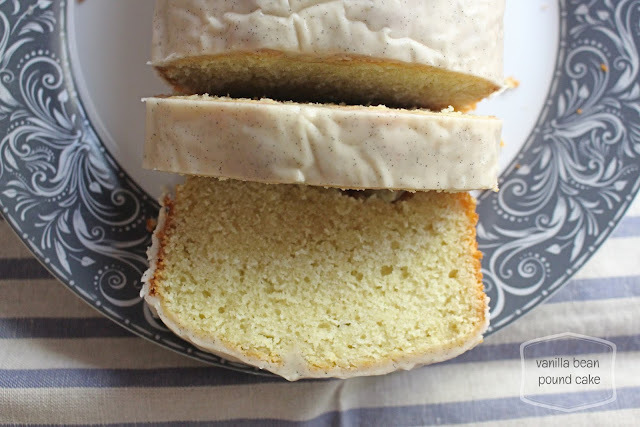 Some slightly crazy things have been coming out of my kitchen lately!